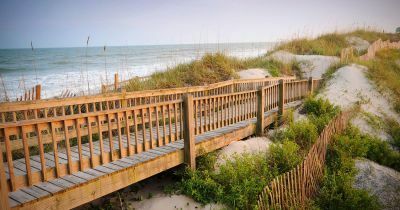 North Carolina is a southeastern U.S. state with a diverse landscape ranging from Atlantic Ocean beaches to the Appalachian mountains. 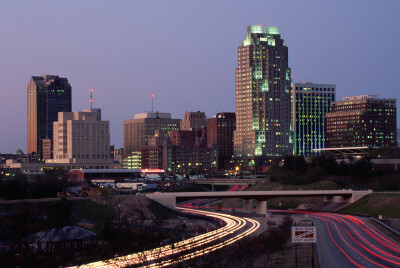 Charlotte, the state’s largest city, is home to the NFL’s Carolina Panthers, while academic rules in the Research Triangle, comprising Raleigh (the state capital and home to N.C. State University), Durham (Duke University) and Chapel Hill (University of North Carolina). 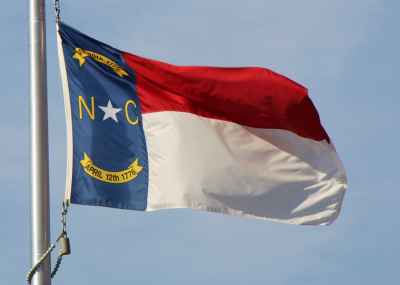 North Carolina became one of 11 states to secede from the United States, beginning the American Civil War. Despite no major battles being fought in the state, North Carolina sent more recruits to fight for the Confederacy than any other rebel state. In 1903, the state became the site of the first manned self-propelled airplane flight when the Wright brothers took off from a cliff near Kitty Hawk. In one of the nation’s most intriguing mysteries, a group of around 150 colonists from Plymouth, England, who had landed on Roanoke Island off the coast of North Carolina in July 1587 vanished without a trace, except for the word “Croatoan” scratched on a post that had enclosed the settlement. Although there have been several hypotheses as to what occurred, historians and archeologists have been unable to find evidence to support any of them. Angered by the Navigation Acts, which imposed taxes on colonial goods, and the abuse of power flaunted by the customs collector and deputy governor, Thomas Miller, a group of about 40 rebels imprisoned Miller and seized control of local government in 1677. John Culpeper, one of the group’s leaders, was tried for treason in England but was acquitted and returned to Albemarle. The uprising became known as Culpeper’s Rebellion. During World War II, approximately 10,000 enemy soldiers were contained within 18 prisoners of war camps throughout the state of North Carolina.